Creative Market is one of the best places to buy and sell design resources like Photoshop actions, patterns, mock-ups, fonts, Wordpress themes, etc. to improve your creativity and productivity. 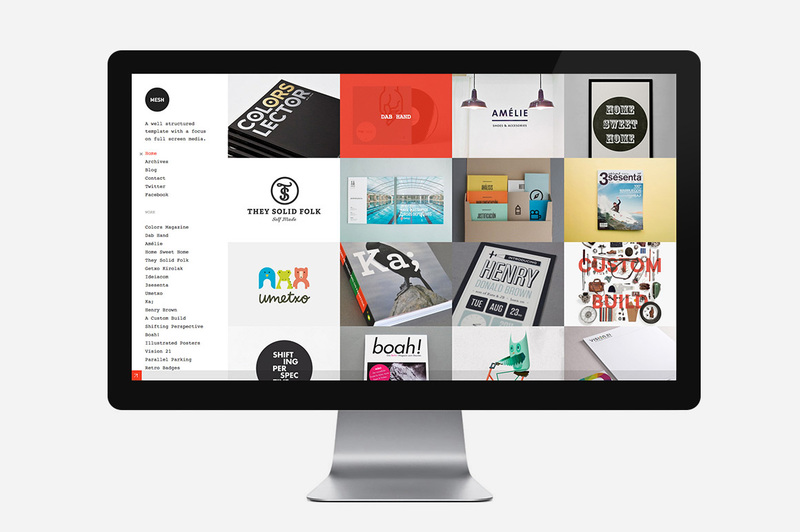 This week, Creative Market wants to present an amazing Big Bundle of their best products to Awwwards users. For only $39, you can fill up your designer's toolkit with over a thousand dollars worth of premium goods. This awesome bundle will only be available until October 21st, so be sure to grab it before it's too late. 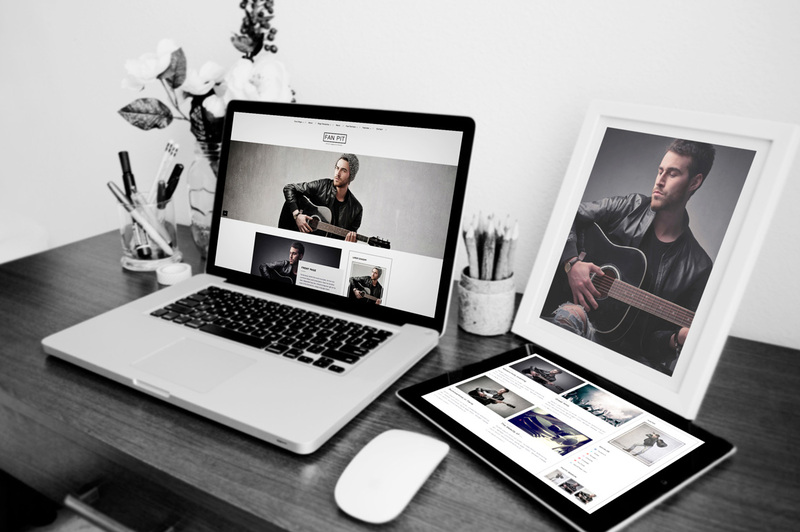 But we are not only talking about graphics, the bundle comes with Indesign Magazine templates, Tumblr themes, complete Responsive Websites and templates for Wordpress and Bootstrap. 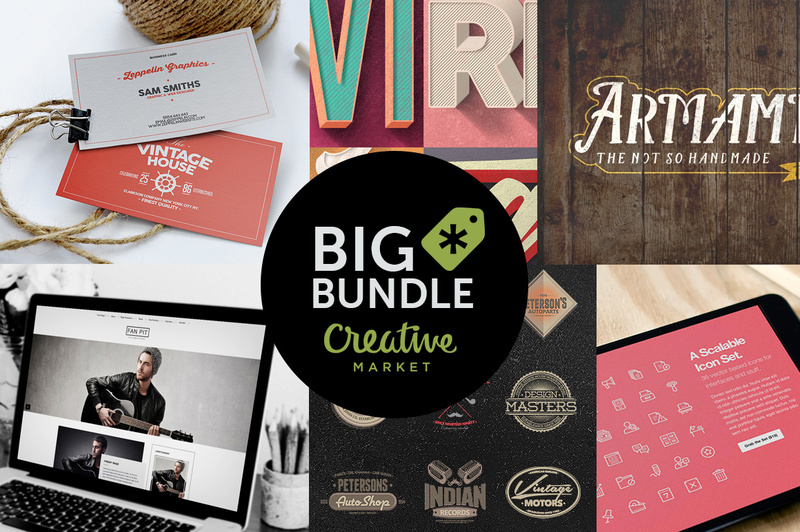 We hope you take advantage of this great offer; don't waste your time and download the Big Bundle with the Creative Market's best products for just $39 now.